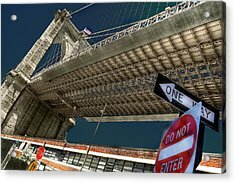 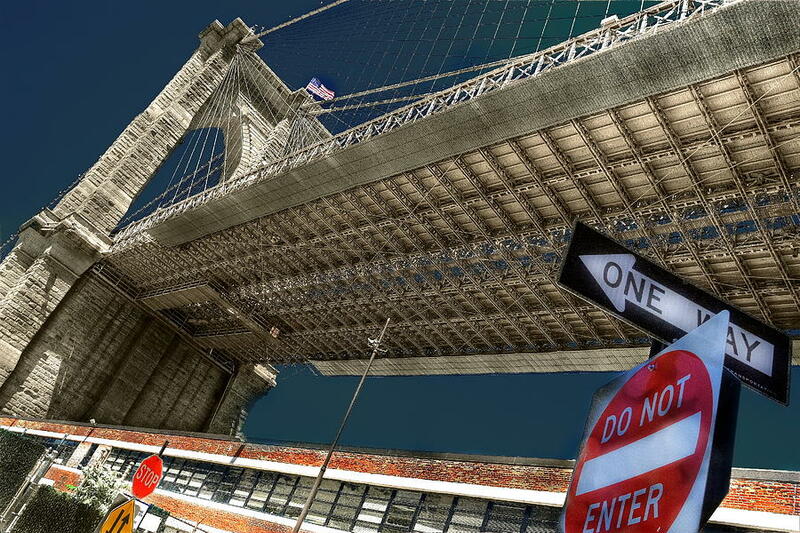 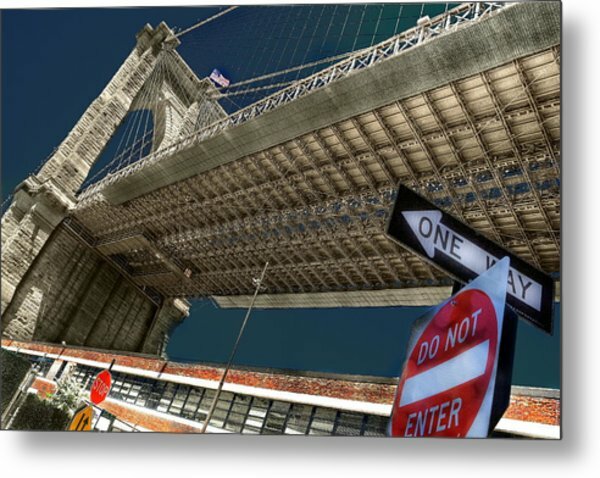 ...another Angle Of Brooklyn Bridge... is a photograph by Arkadiy Bogatyryov which was uploaded on July 15th, 2010. 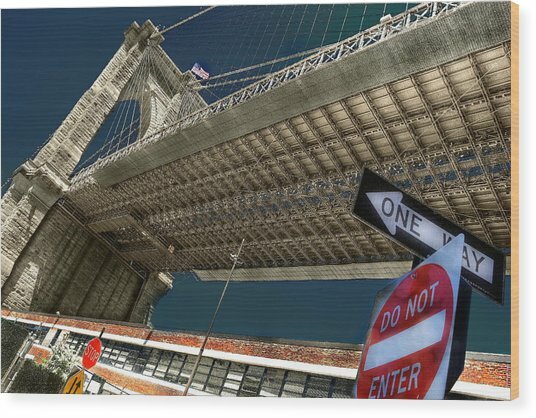 This work show you a new angle of the iconic bridge. 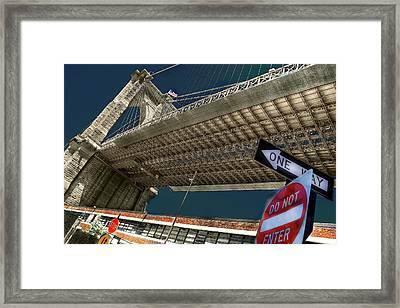 There are no comments for ...another Angle Of Brooklyn Bridge.... Click here to post the first comment.